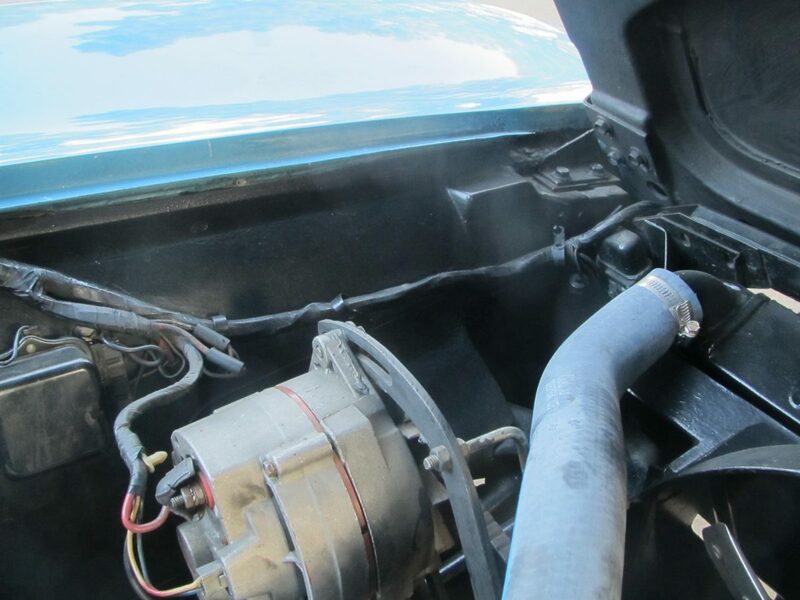 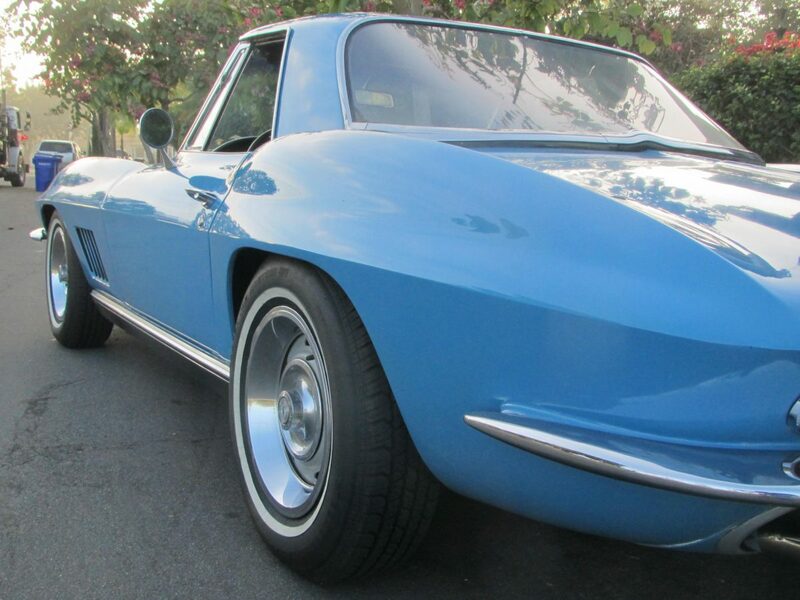 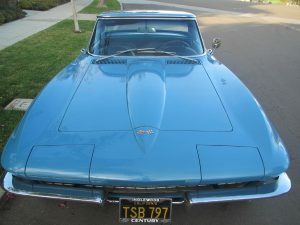 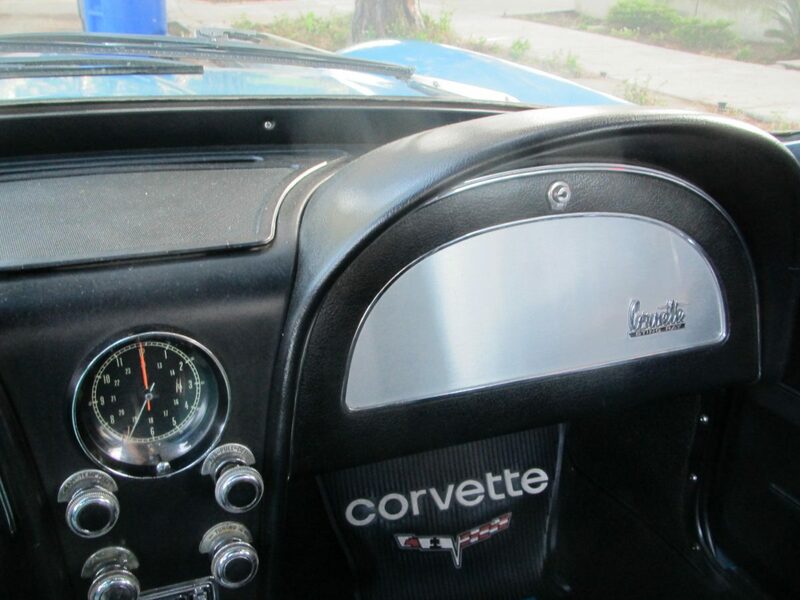 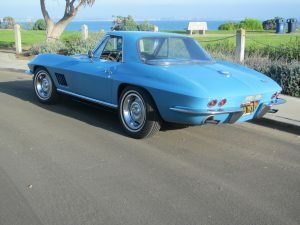 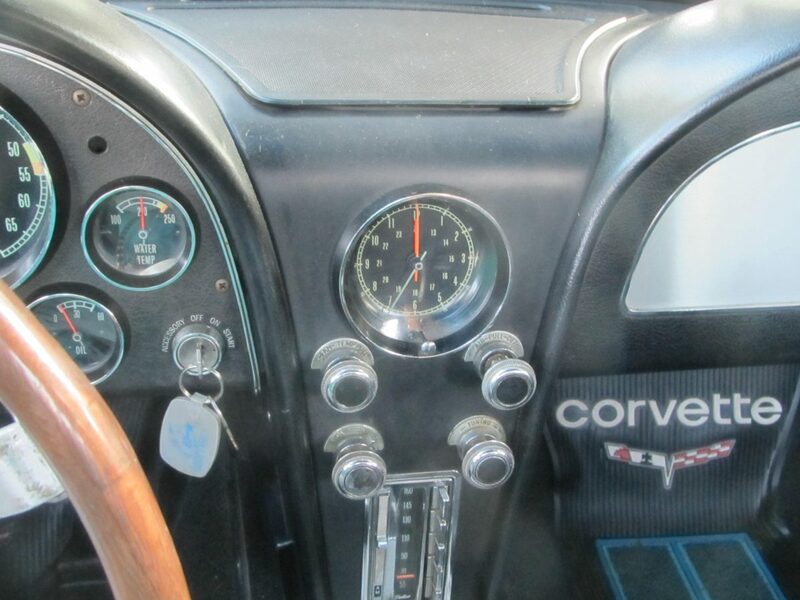 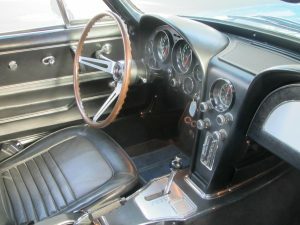 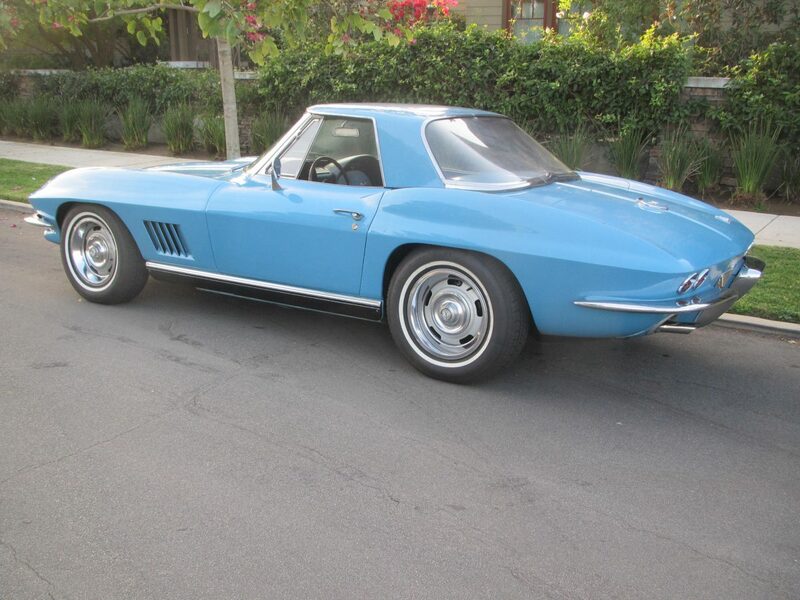 This 67 Corvette Roadster is a low mile original example except for one repaint. 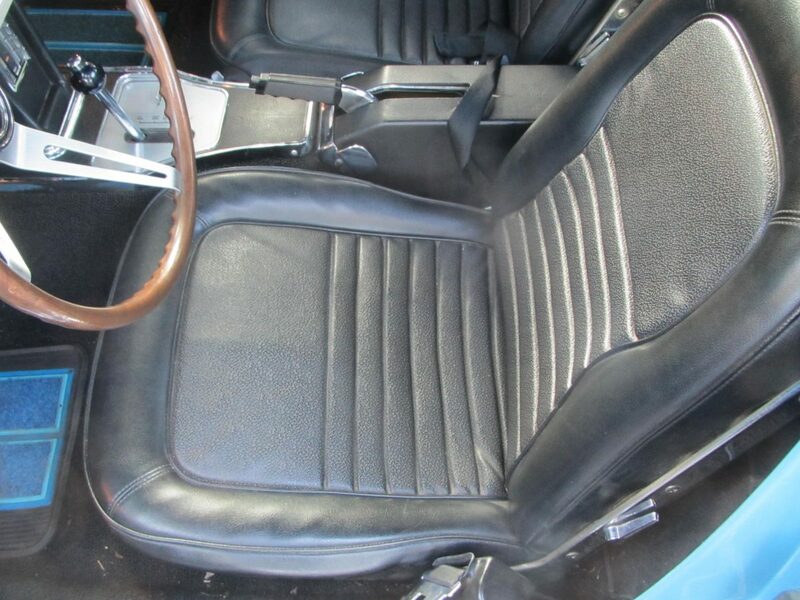 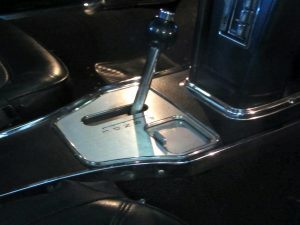 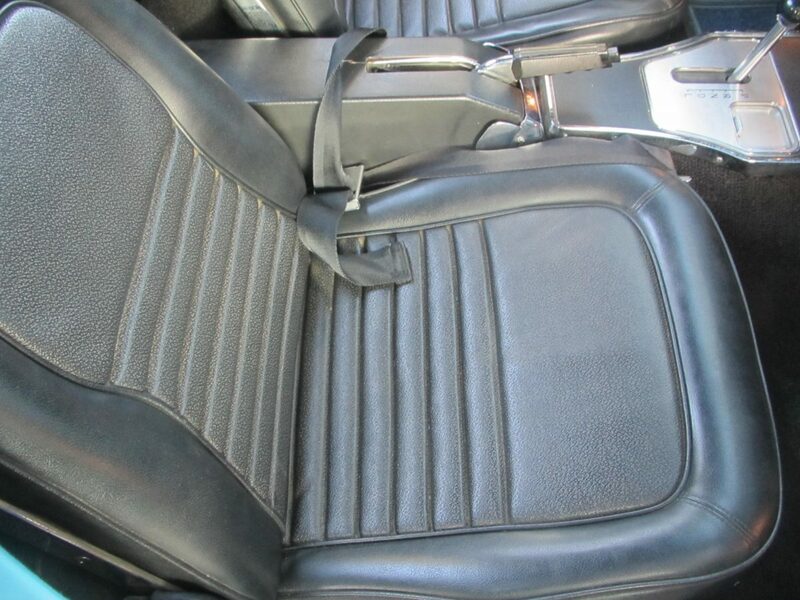 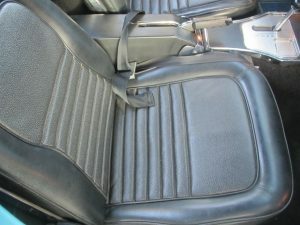 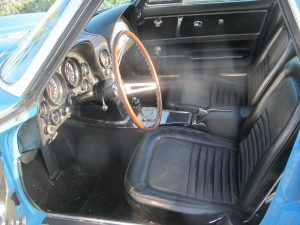 Exceptionally well preserved original interior. 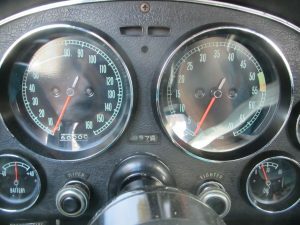 Matching numbers engine and transmission : 300HP with automatic transmission. 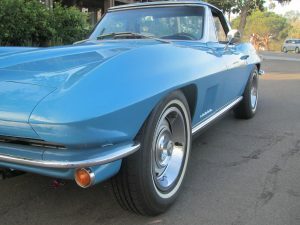 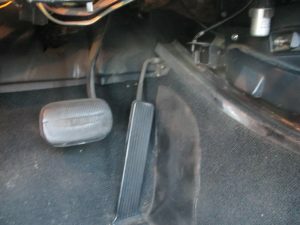 Power steering and power 4 wheel disk brakes. 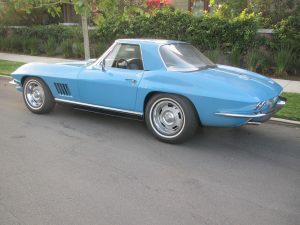 Rare Factory hardtop only…… soft top delete. 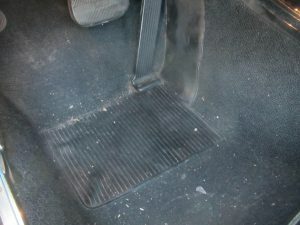 Easy to adapt one if one wanted. Original owner had put it in inside storage for many years until 2015. 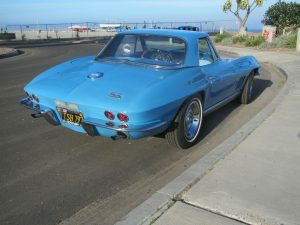 I was told he used it on his Honey Moon in 1967. 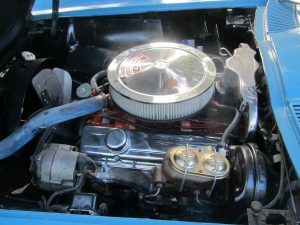 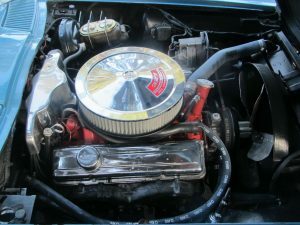 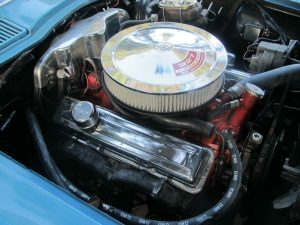 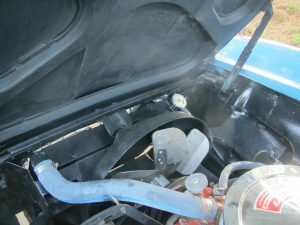 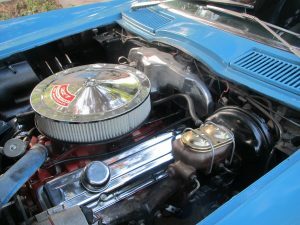 The second owner “woke it up” with a complete engine / transmission rebuild. 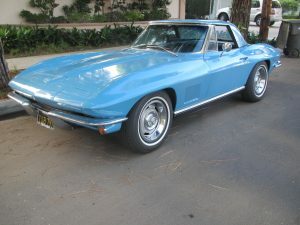 New brakes complete, gas tank, (*have original with partial tank sticker) rebuilt carb, cooling system and new tires. 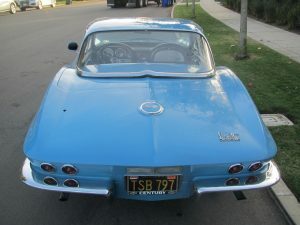 Original California Air Pump and components are off the car but do go with it. It runs / drives fantastic. Very tight and responsive as you would expect from a low mileage Corvette. 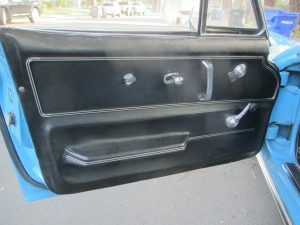 Original color was Marina Blue code #976. It was repainted in a different shade of blue… interesting story about how that happened that I will share with any interested buyer. 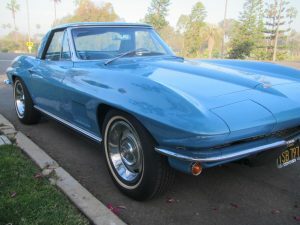 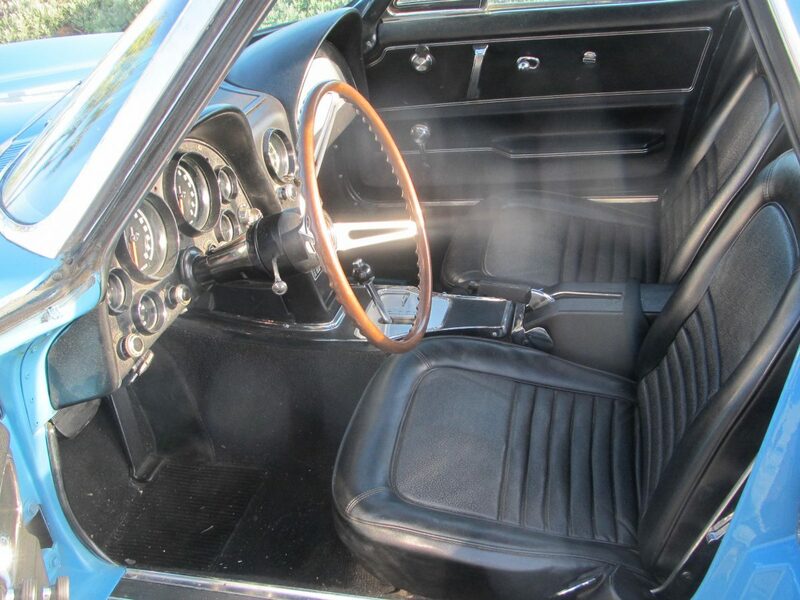 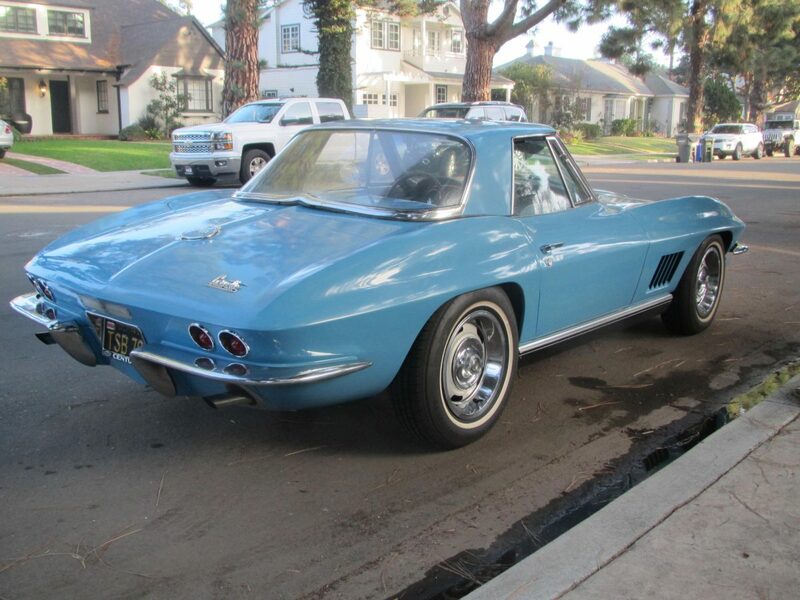 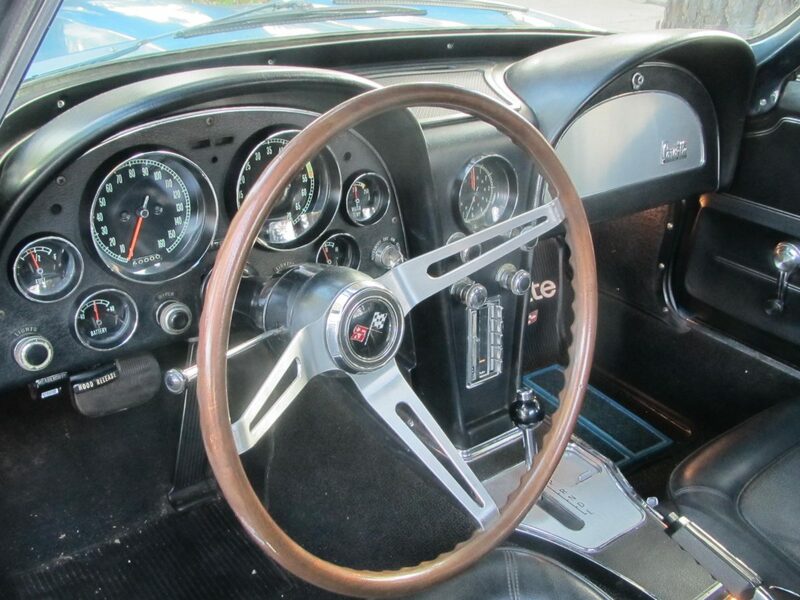 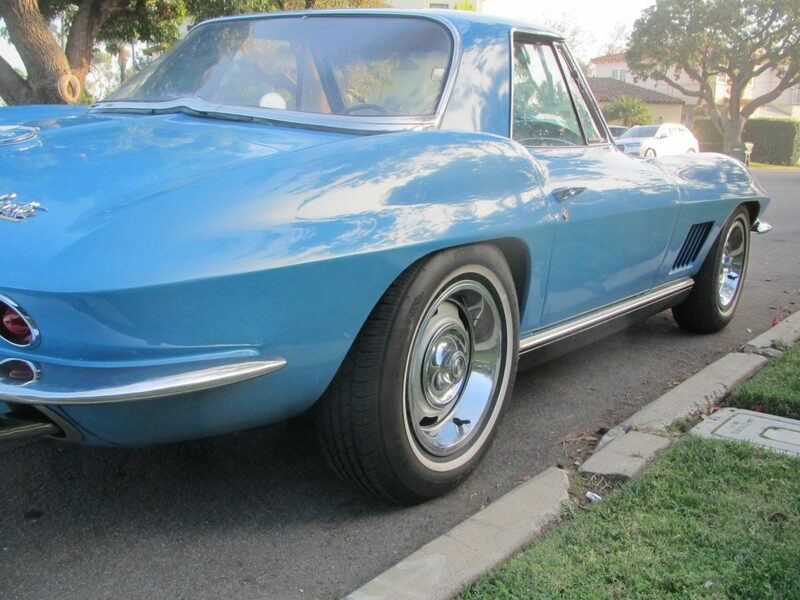 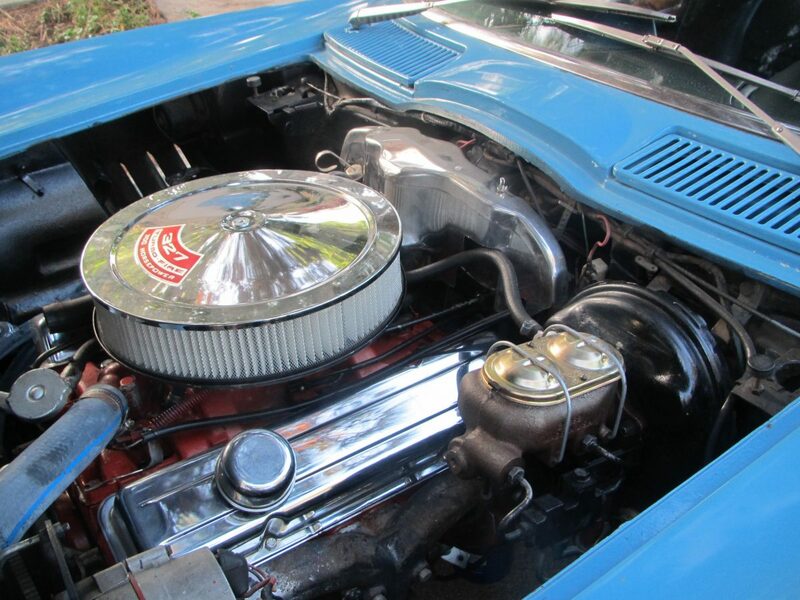 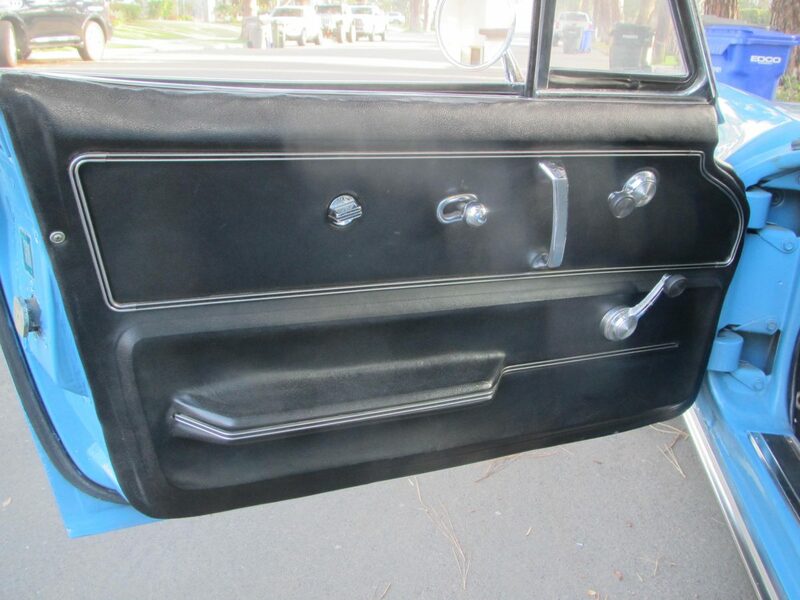 Great opportunity for a 1967 that has never been “frame off” restored or messed with. 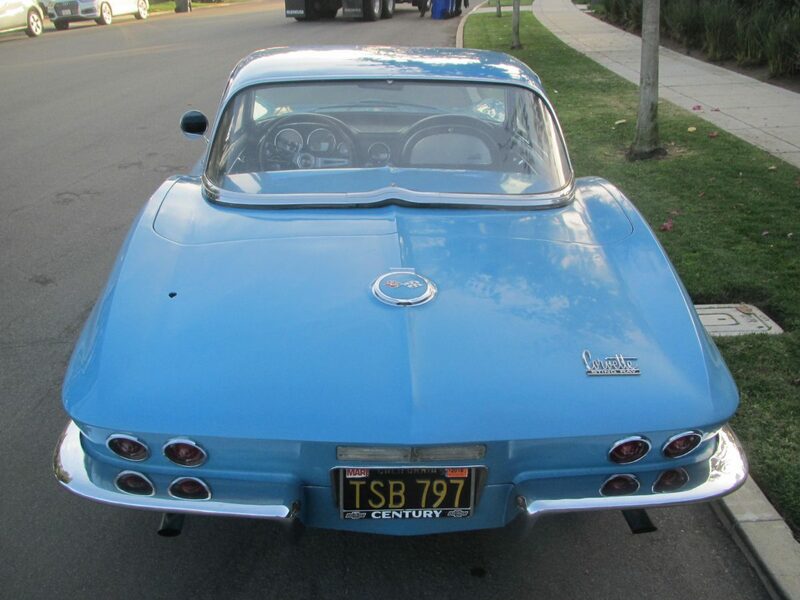 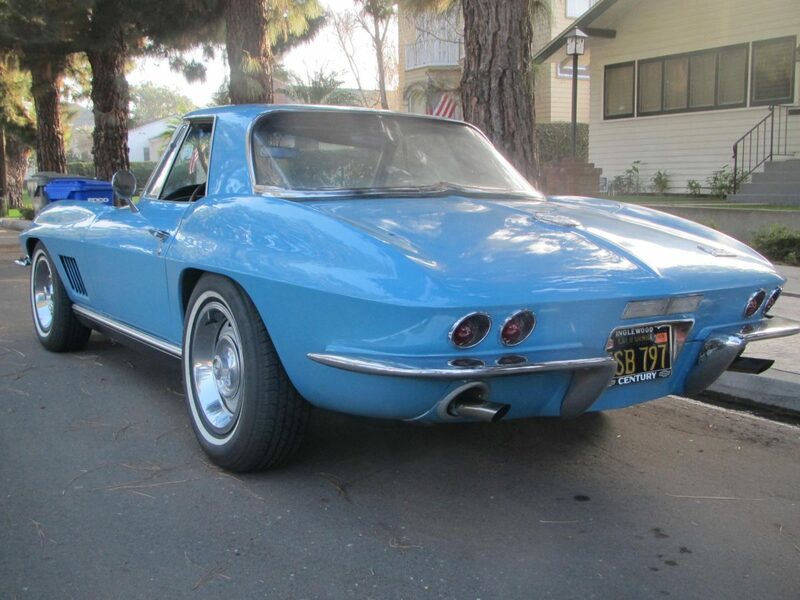 It is a low mileage California example with known history since new…. 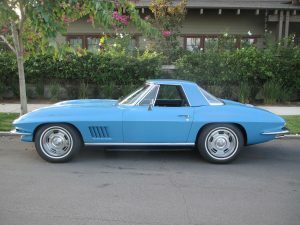 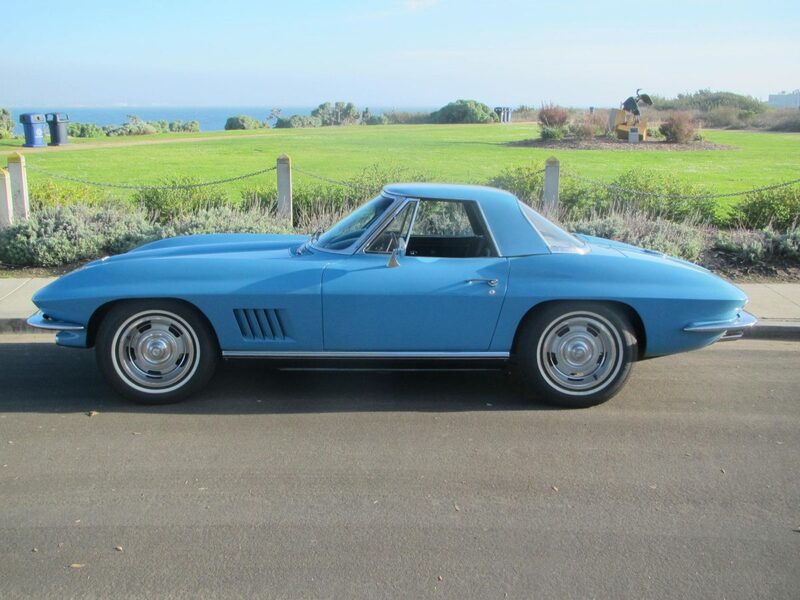 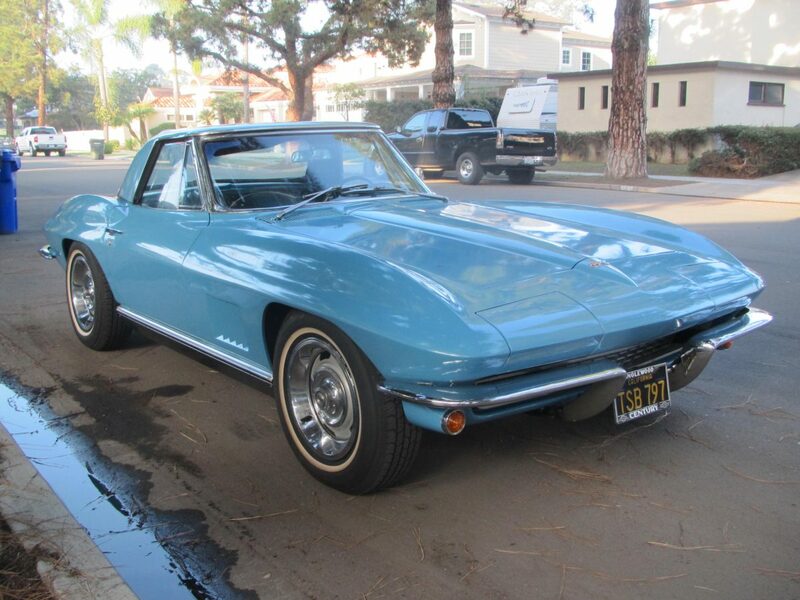 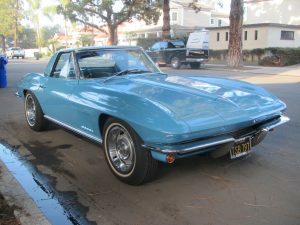 a rarity these days as this 1967 Corvette Roadster is 51 years old.